Searching the market for a set of wheels that will sit pretty on your Acura? Search no further. 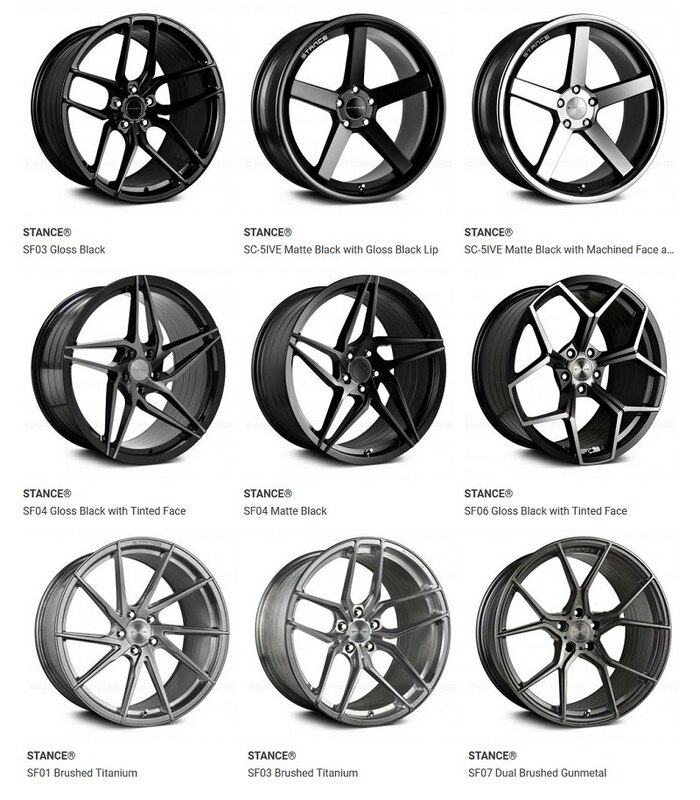 Each wheel out of 3 series of rims by Stance Wheels is crafted with care, precision, and ultimate style. They are custom tailored in accordance with the specifications of your ride in mind to offer maximum strength and excellent performance. Stance Wheels are available in a myriad of casting shapes, styles, sizes, offsets, finishes, and designs allowing you to choose the best possible option. Give your Acura a subtle and aggressive accent by installing a Stance Wheels. Head over to our website to take a look at the myriad of applications suitable for your Acura quickly. Read more about the manufacturer at CARiD.com as well.